Frequently asked questions about Logo Signs..
What is the best format to send my brand’s logo? It’s important that you provide your brand’s logo as a vector based file. You can save your logo as an .eps file for the highest quality reproduction. The logo can be provided as an .eps, .ai, jpeg or PDF file as long as the logo is vector artwork. Yes, we provide a proof for logo signs. Our experienced professionals will produce your signs in a timely fashion after you approve the final proof. What materials can be used in the fabrication of my logo sign? 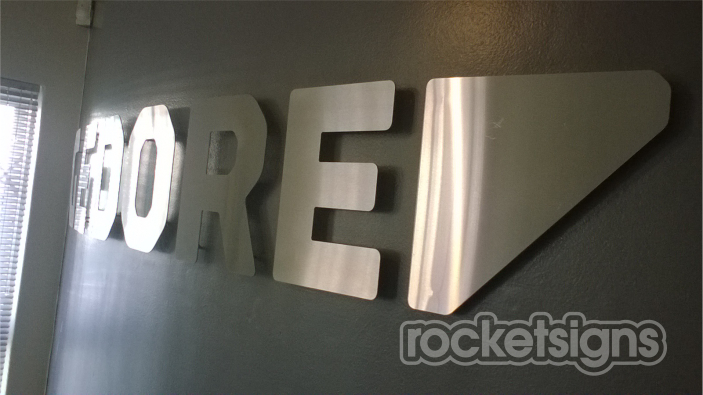 At ROCKETSIGNS, we provide a variety of materials for the fabrication of logo signs including acrylic, aluminum, corrugated plastic, foam PVC, stainless steel, glass, vinyl, wood and more. Can my logo sign be used indoors and outdoors? We can create indoor and outdoor logo signs for walls, vehicles, windows, doors, floors and buildings to help you extend your brand and enhance the visual appeal of your business. How long will it take to finish my logo sign? 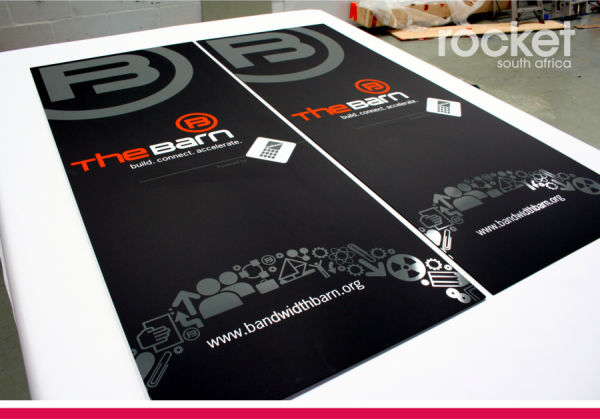 The length of time it takes to make a logo sign can vary depending in the materials, usage and complexity. Our consultants strive to meet your expectations on deadlines and turnaround time. While some projects may be ready in 24 hours, other projects make take longer for our team to complete. How many colors can I use to create my logo sign? The choice of color is important for the overall effect of your logo sign. Select the best colors in order to influence purchasing decisions, improve brand recall and communicate your brand message. Can ROCKETSIGNS design a logo for my business if I don’t have one? Yes. If you need a custom logo, we can design one to give your business a professional look and brand identity. Our graphic designers can also refresh an existing logo to take your business and branding to the next level. If ROCKETSIGNS designs my logo, do I own it? The logo that ROCKETSIGNS design for you becomes your property once it is paid for. After we design your logo, you may decide to register a logo trademark or copyright. Our consultants help solve visual identity challenges and communicate messages using a mix of visual communications products and services including digital signs, trade show and event signs and graphics, vehicle and floor graphics, point of purchase signs, labels and decals, architectural and interior signs, printing, promotional products and clothing. We provide cutting-edge services that extend beyond traditional printing including websites. 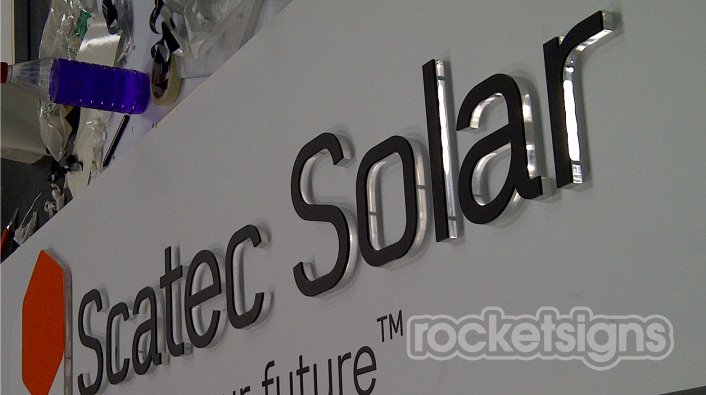 Whatever your visual communications needs, ROCKETSIGNS can help.